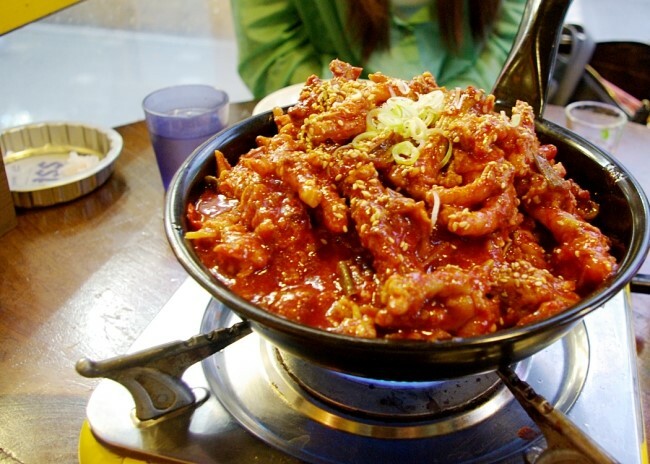 The 7 Spiciest Korean Foods in Seoul! Can You Handle It? !